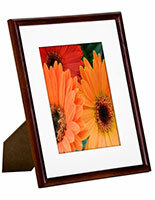 These Photo Frames Save Space! 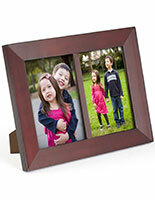 Collage Picture Frames Hold Multiple Photos in an Organized Yet Attractive Way! Removable mat doubles your presentational options. 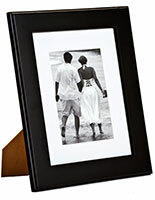 Organizes (3) 4" x 6" photos in an attractive display. 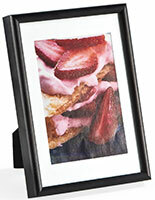 Included hanging hooks let you create a wall-mounted presentation. Glass lens keeps photos protected. Photo frames, capable of displaying multiple photos at a time, are great for showcasing an event or special memories in a more organized manner. 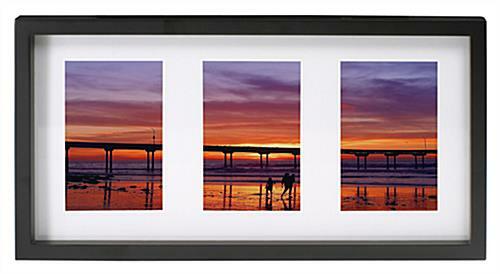 These triptych picture frames, photo frames feature a removable mat you can use to display (3) 4"w x 6"h photos together. 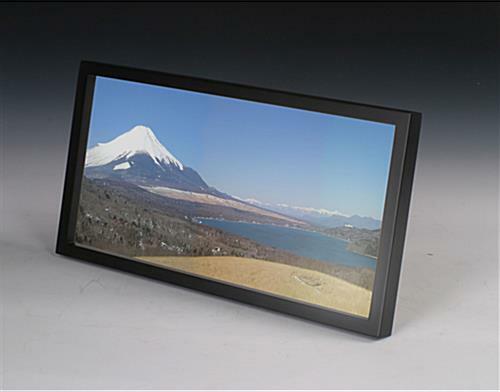 You can also use these black photo frames without a mat to display a larger, landscape photograph or artwork. 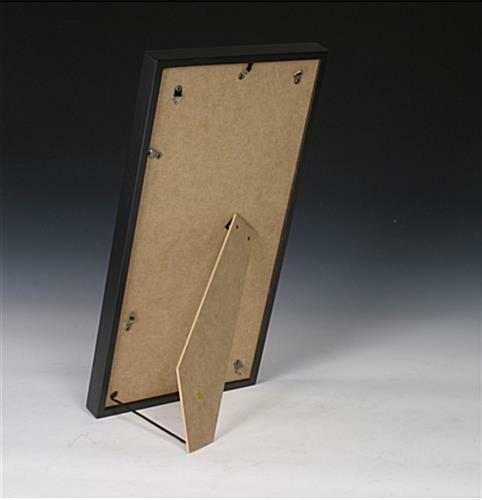 Photo frames, also known as collage picture frames, are equipped with a dual-sided easel so you can display photos of both landscape and portrait orientation. 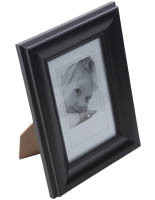 We even provide the photo frames with mount hooks to easily attach to any wall or flat surface. 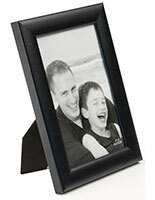 These photo frames were designed with simplicity in mind and feature simple yet classic black molding. 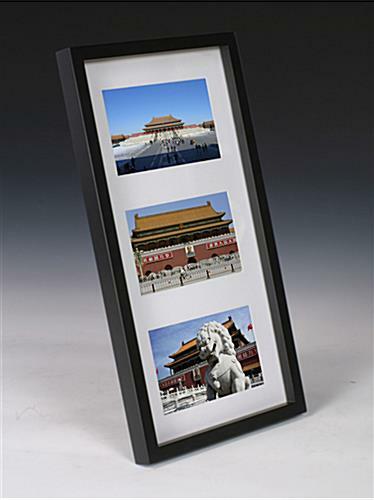 The collage picture frames, photo frames are ideally meant for displaying related photos, such as those taken at the same time, or during the same event. 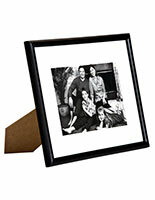 You could also use these photo frames to showcase family members or even as a triptych display. 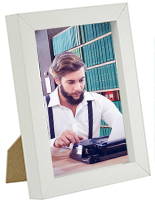 These photo frames, such as picture frames and photo albums, are great for highlighting precious memories, awards or family members in a more organized and stylish way. 16.8" x 8.8" x 6.8"
It was perfect for what I wanted to frame.